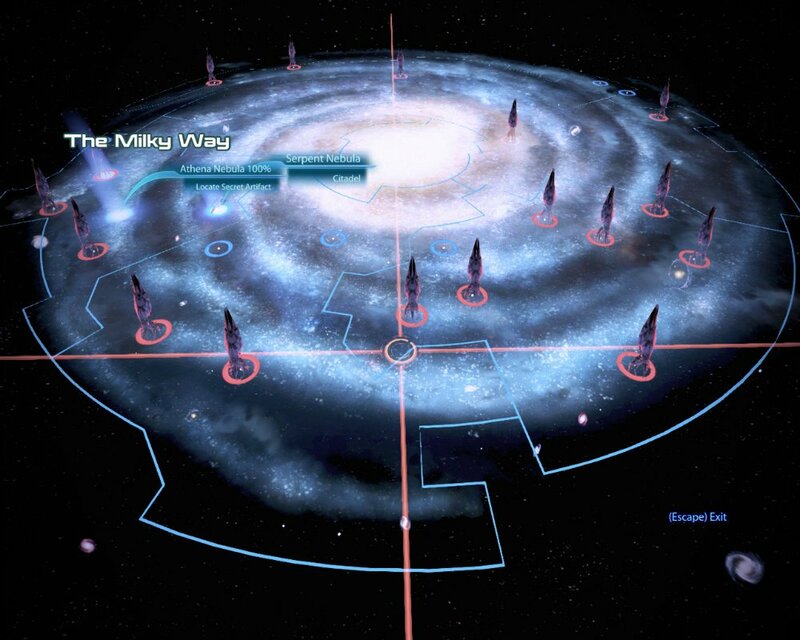 Mass Effect 3 is the epic final chapter of a trilogy I have sunk more time into than any other series. While this review does seem a bit late, with the release of the Extended Cut DLC, the game is now more complete than it was on release. So now seems like a good time to review it. Mass Effect 3 follows the continuing adventures of Commander Shepard and the crew of the SSV Normandy, as the galaxy erupts into a ferocious war against the organic-decimating machines, the Reapers. Shepard’s task is to build an army the likes of which the galaxy has never seen, and solve the thousands-of-years-old issues that cause tensions between the various alien races. Allying these races against the Reapers forms the main brunt of the story. Unlike in Mass Effect 2, which saw Shepard attempting to recruit highly skilled individuals for his suicide mission against the Collectors, the stakes are bigger and Shepard needs to convince the entire galaxy to forget the grudges of the past. While this may seem like it makes for a much less personal story, the ability to import your saves from the previous two games means that there is a much greater connection to your individual Shepard. It is easily the most emotionally-affecting title in the franchise, as we see Shepard struggle to deal with the losses he has encountered (and in most cases, caused) over the years, as we see well-loved characters die, and as we see races teeter on the brink of extinction. As you assist individual characters, militaries and races, you gain War Assets which add to your Galactic Readiness meter. This essentially determines how well prepared the galaxy is for the inevitable final battle and is integral to the success or failure of the end-game. It’s a system that works well, and it does an excellent job of letting you know how well you are doing. As an evolution from the original Mass Effect, Mass Effect 2 was astounding. Clunky combat and menu systems were streamlined, and the game was pretty much as polished as it could be. So it’s little wonder that, while Mass Effect 3 definitely improves on its predecessor, it’s not as big a leap forward as the previous sequel. But the important thing is that it does improve. Tedious mechanics like planet scanning are minimised to their bare essentials, movement is slicker as Shepard can now roll, make prompted jumps across gabs and climb ladders, and the Galaxy Map is easier to navigate (with an added threat of Reapers chasing your miniaturised Normandy). But not every change works as well. Side missions are given to you awkwardly, as you overhear conversations on the Citadel (essentially a galactic Hub) and then dispatch yourself to solve these people’s problems. It’s a little like hearing someone in the street say they fancy a sandwich, and then you decide to return in a week with a sandwich for them. It’s awkward, and they feel a little pointless in the grand scheme of things, despite the fact that you gain War Assets for these little detours. It’s a good job then that the main story missions work so well. Each one feels relevant and worthy of the time of the galaxy’s saviour. The conversation and choice system works the best it ever has, and your choices feel like they have a genuine impact in determining the fates of entire species. 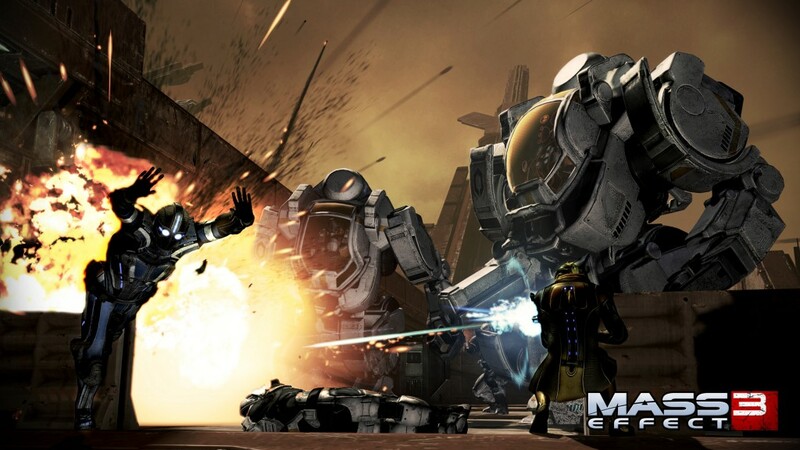 Combat is also mildly improved over Mass Effect 2. The cover-based third person shooting feels fast and fluid, with the game’s Powers system bringing an excellent balance and some stunning effects. The addition of a heavy melee (which differs for each class) also brings a different, welcome aspect to fights. The AI of your squad works well, and they are often useful in fights, only going down if you aren’t paying enough attention to them. The enemy AI also provides a great challenge. They won’t just stick to cover and pop up like Whack-A-Moles, they will throw grenades, attempt to flank, and generally try their best to kill you. There are a variety of different types of enemies and each one requires a different set of tactics, which keeps the gameplay feeling fresh on your umpteenth playthrough. Now, as this review is being written because of the Extended Cut DLC, I should mention the endings (spoiler-free). I was one of the people unhappy with the game’s original endings. I thought they were full of plot-holes, were very vague, and were just generally unsatisfying for someone who has invested 5 years and between 20-30 combined playthroughs of all three games. But with the addition of this DLC, I no longer feel like I’ve wasted my love on this franchise. Each ending feels satisfying and any previous inaccuracies are explained away well. I sat through my ending with a grin on my face the entire way through. That says a lot when I was previously so disappointed. 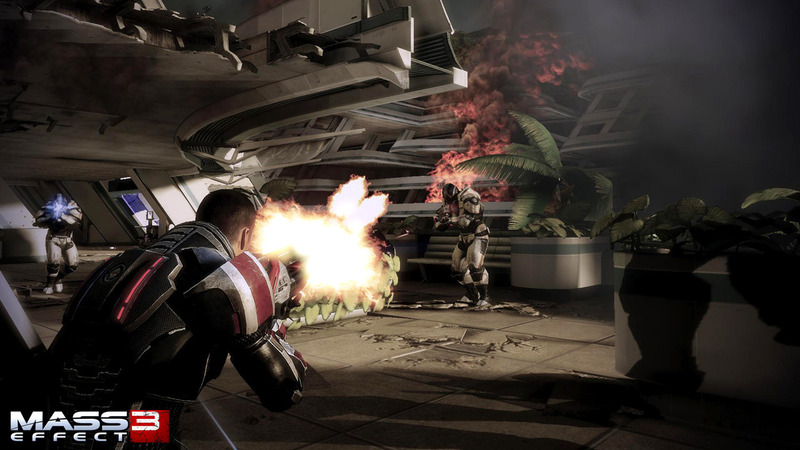 Despite being a story-and-character-driven game, Bioware decided to include a multiplayer component to Mass Effect 3. It could very easily have gone wrong, but thankfully it works amazingly well. Each match gives you Galactic Readiness to use in your single-player game and being able to play as each of the galaxy’s races is a treat. You haven’t played Mass Effect 3 until you have head-butted a Brute to death as a Krogan. Combine the excellent gameplay with Bioware’s continued free updates, and this becomes a multiplayer mode I will gladly sink many more hours into. Fans of the series play Mass Effect for the story, for the characters, and for the fascinating universe that Bioware has created. Mass Effect 3 does not disappoint. It’s a thrill to play and is a world I will continue to engross myself in for many years to come. If you haven’t given this excellent franchise a shot yet, do yourself a favour and pick it up.